Home > WordPress Hosting > Is Managed WordPress Hosting Right For Your Business? I bet that as a WordPress-based business owner your days are mostly filled with countless hours of meetings, email coordinations, planning, and traveling. It would be nice to off-load some of the tiring and time consuming work of website management to your host. At the same time, it is also crucial to keep a close eye on the server where your website is hosted because you wouldn’t want anyone to gain access to it. That’s where a managed WordPress hosting provider comes into play. A Managed WordPress Hosting provides a thick layer of security (along with a bunch of other stuff) to your server and your website so that you can be freed of the responsibility of managing and maintaining it. Do You Need a Managed WordPress Hosting Service? Whether a business is offline or online, its security and its assets are the biggest concern of any business owner. And the website is one of the most important assets of your business. It has sensitive information stored on it and its security should be your top priority. Managed WordPress hosting provides rock-solid security through a built-in caching system, firewalls, CDNs and 24/7 support. Regardless of what is said in the business books, time is the most valuable resource for any business. You would want to spend as much time as possible maximizing the efficiency of your business and generate profit. A Managed WordPress hosting rids you of the responsibility of managing your server and your business website and lets you focus on your business operations. 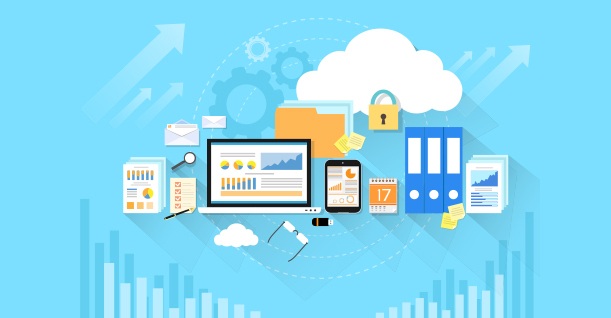 You might be really good at running your business and your knowledge about it may be unquestionable, but there is a high chance that you might not have the technical expertise to manage your server. Launching a server on a website is not something anyone can do. It requires a deep understanding of all the server side technicalities. Businesses tend to outgrow their websites. Say you are running an ecommerce website and the holiday season is coming. You have done all the marketing, launched coupon codes and discounts on your products, but you haven’t scaled your website to accommodate the increase in traffic. Your website will most likely crash and your efforts will go in vain. 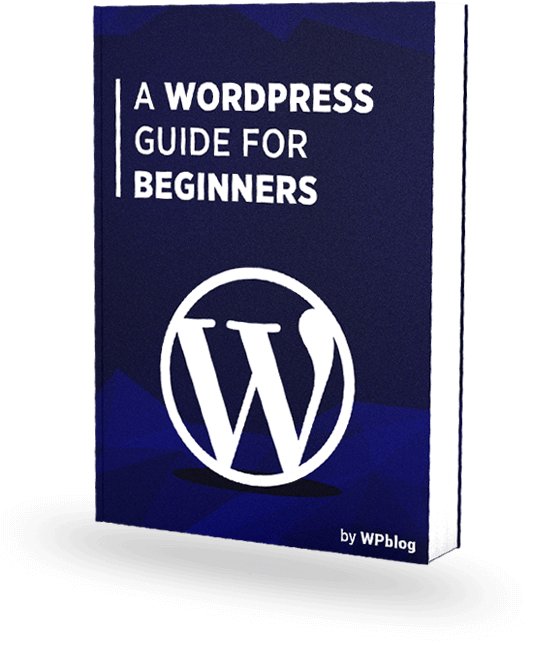 Managed WordPress hosting provides scaling and auto-scaling (in some cases) so that you can prepare your website for a traffic spike. You can grow your business in various ways. If you are running an ecommerce store, you can start blogging to increase traffic. Or you can diversify and launch different offshoots of your business. For this purpose, you would need to host your WordPress website in all its different configuration. As a business owner, you would want to give your customers the best experience while they are using your product or service. This is true for both, online and offline businesses. Speed and Uptime are two crucial factors that can either enhance user experience or ruin it. A slow and unavailable website will result in a serious loss of customers and ultimately, revenue. Managed WordPress hosting provides all the above mentioned benefits that can save you energy, cost and most importantly, time. If you have already made up your mind on shifting to a managed WordPress hosting for your business, then let’s look at the top managed WordPress hosting providers. Cloudways is a solid WordPress managed hosting provider. It has developed a reputation of one of the most reliable and trustworthy managed hosting provider in the industry. And that too in a very short span of time. It provides a number of infrastructures that fits the needs of a variety of customers. Starting from only $7/month, you can get 512 MB RAM, one core processor, free SSL certificates, unlimited WordPress installs, 24/7 support and much more. Users can clone servers and application with just the click of a button. Users can get unlimited staging URLs for their testing purposes. Cloudways allows users to scale their servers vertically and horizontally as well. Kinsta is the fastest growing managed WordPress hosting provider globally.. Launched in 2013, it was the first host to use Google Cloud Platform to power its client’s WordPress sites. The support team includes some of the best WordPress developers who are available 24/7. You can read our Kinsta review to know more about the famous managed WordPress hosting platform. The architecture comes with the latest technology that includes PHP 7 and LXD containers. DDoS detection and uptime monitoring make sure your website is always available. Kinsta offers to host on the Google Cloud platform that ensures optimum performance. 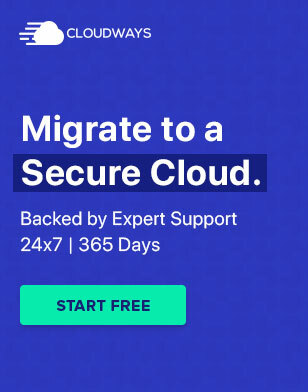 Users can easily migrate their website with the help of Kinsta’s expert migrating team at no cost. WP Engine brands itself as a fast and secure managed hosting provider and it’s exactly that. With its fast speed, incredible backup, and almost zero downtime, WP Engine is one of the top hosting solutions available. 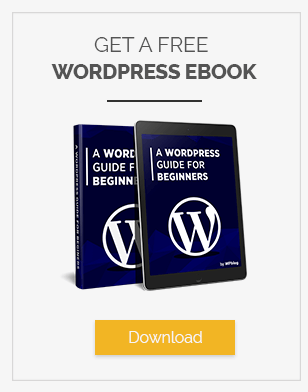 Starting at $29/month, WP Engine is not the cheapest, but for WordPress users, it’s definitely worth the money since it is designed specifically for WordPress. The powerful migration tool allows users to migrate their site safely and quickly. Users can create clones of their existing sites for their clients rather than making one from scratch. WP Engine makes sure that users’ technical problems are solved through the hands of experts who were once part of the core WordPress development team. GetFlyWheel is a popular managed WordPress hosting provider. It offers free migration on all plans and provides free demo sites so that you can create multiple test sites easily. Further, the built-in caching and automatic backups make it a hosting solution with a lot of utility. In just $11/month, you can get 5GB disk space, 250GB bandwidth, and free SSL certificates. Users can clone their websites with just a few clicks. Flywheel offers demo sites for users to test changes and show progress to their clients through a demo server. Adding collaborators with Flywheel is at your fingertips. Users can completely clear their cache with Cache flushing. How To Choose The Right Managed WordPress Hosting? Make sure the hosting provider you are selecting for your business has all the features that you need. Having a bundle of features doesn’t mean that you can automatically opt for that hosting provider. Select the one with the features that you need. As, you don’t want to be paying for features that are irrelevant. Different managed hosting providers have different payment plans. Cloudways, for instance, charges on hourly basis and Kinsta and Flywheel charge on a monthly basis. Before choosing a hosting provider, make sure you do a cost and benefit analysis so to get the best out of what you pay. Good hosting providers offer trial periods for you to check if they are worth your money. Test your website’s uptime, speed, and other performance aspects during this period. Make sure to read user reviews of a particular hosting provider. This way you will have a clearer picture on how it will perform. Your website might be huge and would require a large server with sufficient storage. The storage capacity is usually mentioned in the pricing plans of the hosting providers. Make sure you select the provider that offers optimal storage space for your needs, and not the one that offers the most storage because prices increase with disk space. If your business experiences a seasonal spike in traffic you would need a hosting provider that offers scalability. This will allow you to increase server size in time of high traffic and then decrease it during regular seasons. I hope you are now well-informed and can easily decide if a Managed WordPress hosting is the right choice for your business or not. Have we missed a point? Let us know in the comments below.